Many people discuss vestibular and balance training as interchangeable practices. The term vestibular refers to the space in your head that is known as the inner ear. While there are many common links between them, the team of physical therapists at Continuum Wellness knows that these two types of training are different from each other. If you have an issue affecting the inner ear, vestibular and balance training from the Continuum Wellness team may be able to help. However, it’s also important for you to be aware that the causes of the conditions leading to these two types of training are very different. If you need training because of vestibular or balance disorder related conditions, our team at Continuum Wellness is ready to help you. 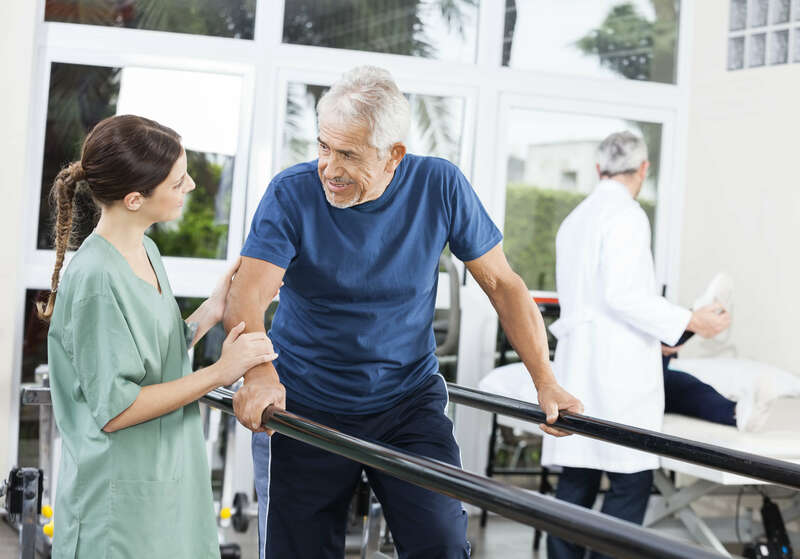 When you’re searching for physical therapy that can help you with your inner ear and/or balance issues in or near Apache Junction, AZ, our team at Continuum Wellness can help. Our staff is trained and licensed to practice many types of physical therapy. First, we’ll perform an initial assessment to determine exactly what is causing your balance issues. Then, our team will put together a complete treatment plan for you and help you as you work through every part of the plan. To find out more information about our services or to schedule an initial assessment, contact the team at Continuum Wellness now.